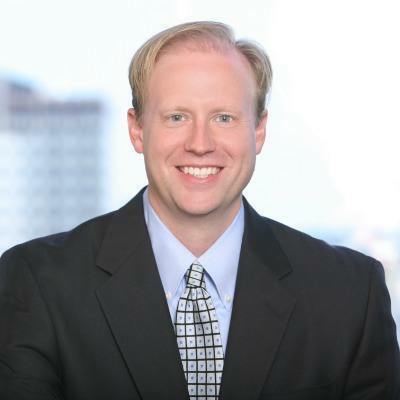 Chris joined the firm in 2001 and has earned his Certified Private Wealth Advisor (CPWA) and Chartered Mutual Fund Counselor (CMFC) designations. He has in-depth knowledge and experience in helping clients identify and work towards their financial goals. Meeting Chris today, you’d have no idea that he ended up in this business by accident. He loves (and is really good at!) breaking down complex financial concepts so that his clients can easily understand what’s happening in their portfolios. That’s probably because he spends his time outside the office coaching his daughter’s basketball and soccer teams. He’s the kind of coach that will make every kid feel successful.